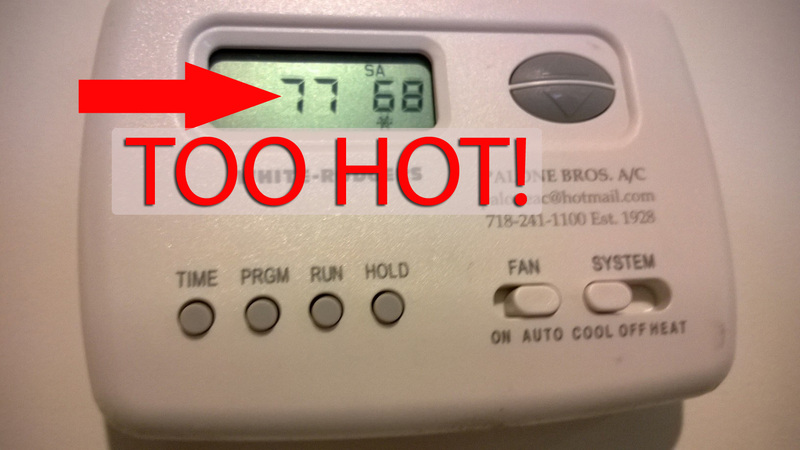 It’s easy to complain about how hot it can be in our Man Cave. We haven’t used the heat during the winter months since we’ve lived here. But a friend of mine reminded me about Seattle, and my work there. As a reporter who frequently “hit the streets” at 4 AM or earlier, my view on homelessness changed. I went from a young woman who thought, “maybe there’s something to the idea that anyone can get a job” to realizing that there are some people who are just doing the best they can to get through the day. I was never really nervous around any of them, although I admit I was careful around those who appeared to be very mentally disturbed or on some kind of drug. They weren’t mean, just very unpredictable. The vast majority of the people you found living on the streets were absolutely lovely people if you just took a moment to say hello. One fellow actually offered to buy me a cup of coffee, because he saw me doing “man-on-the-street” interviews (MOS) at 6AM and he said “you work very hard.” I have NEVER been more flattered in my life. He had the shirt on his back and little else and offered to buy ME coffee. I still choke up, thinking about it. Yes, it’ll be hot in the Man Cave, tonight. thanks to the lady in the apartment below me and the one across the hall. I’ll open a window. I have an option. My prayers are with those who don’t.